To air on Wedding Central, the show will discuss the highly anticipated union of the royal couple, Prince William and Kate Middleton. This is just the first step for NeNe to reach her ultimate dream of hosting her own talk show. Catch the one-hour special Friday, April 29 at 7 p.m. EST. And they let this ignoramous be on the Telly. She sleeping with the right people.. Yes it is time for a new black talk show host BUT!!! 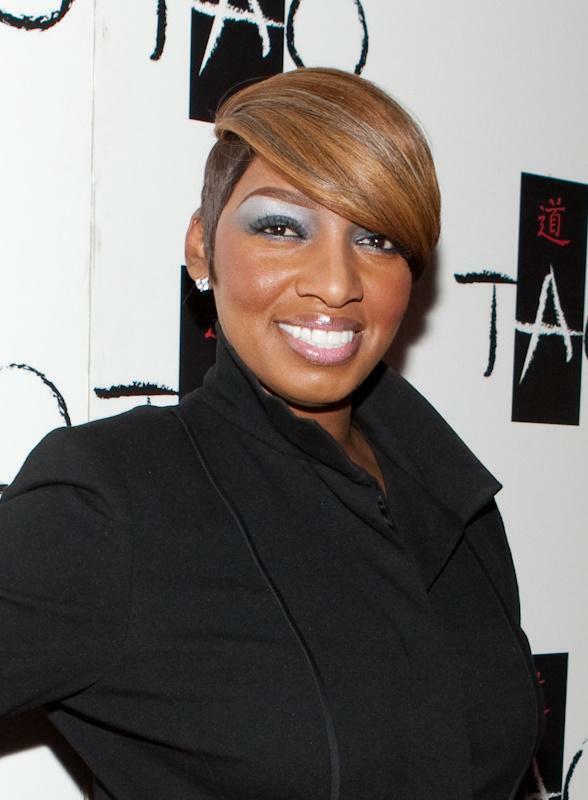 it is DEFINITELY not Nene Leakes!! Sorry! honey you just do not have it and people will be hard pressed to watch five minutes of your hoodrat personality. PS> Who wants to see her on a wedding special nor Perez Hilton for that matter. What a damn embarrassment A fake housewife and sidekick Ms Sissyloosiana! Honestly, I don’t think those two will get along for five minutes. She’ll probably say something stupid to him and he’ll go off on her. They deserve each other. To put NeNe Leakes & Perez Hilton on a job like this is just too insulting to the human race & to the media of the world who do take an event such as this serious. NeNe is a loud mouth who saw her chance when Omarosa hit it big to be badder LOL & Perez please! He/ she is trying to hard to insult the world because he can’t decide who he is inside to let himself just use his talents for good things. Why on earth would anyone let these 2 people host an event as important as this? For what, so they can criticize this family & this young man who has come a long way through tragedy & shown the world he is a good person like his great mother was! NeNe & Perez, you need to leave your criticism at home if you hope to be respected after this!!! Oh yea & NeNe, you are NO Oprah Winfrey! More like the next Jerry Springer, drama television is more your style & I don’t think people who matter really care to see that fake mess!